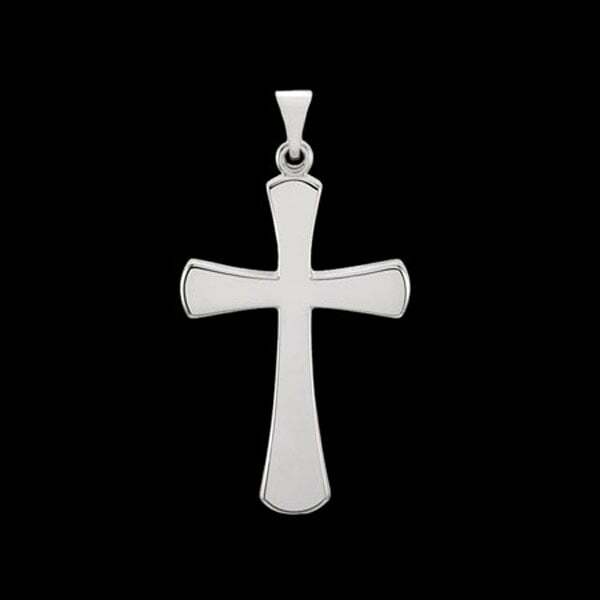 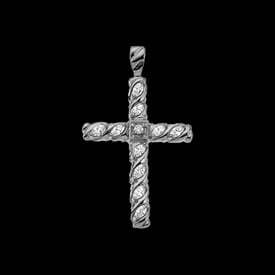 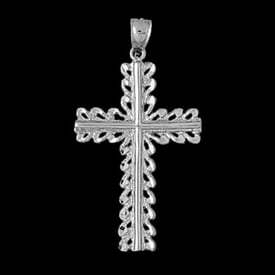 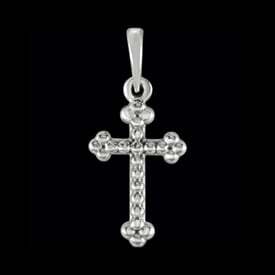 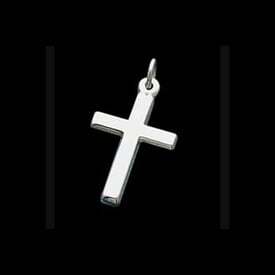 Platinum classic design cross pendant. 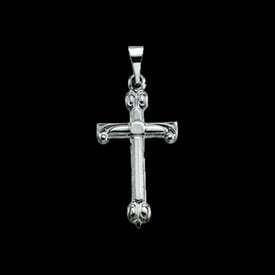 This design is available in two sizes, the 21mm length and larger 28.5mm selection. A very nice cross.